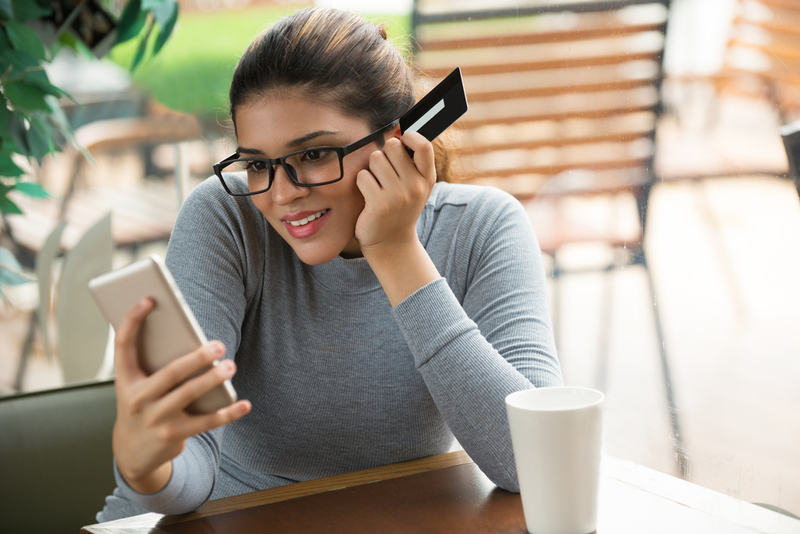 When you check your credit score, you probably want to know how your credit score compares to everyone else, right? It seems there should be a simple answer, but, unfortunately, it’s a little more complicated. Your FICO credit score is a number from 300-850 that is used by 90% of lenders to determine your creditworthiness. The average FICO credit score in America sits around 690, give or take a few points. 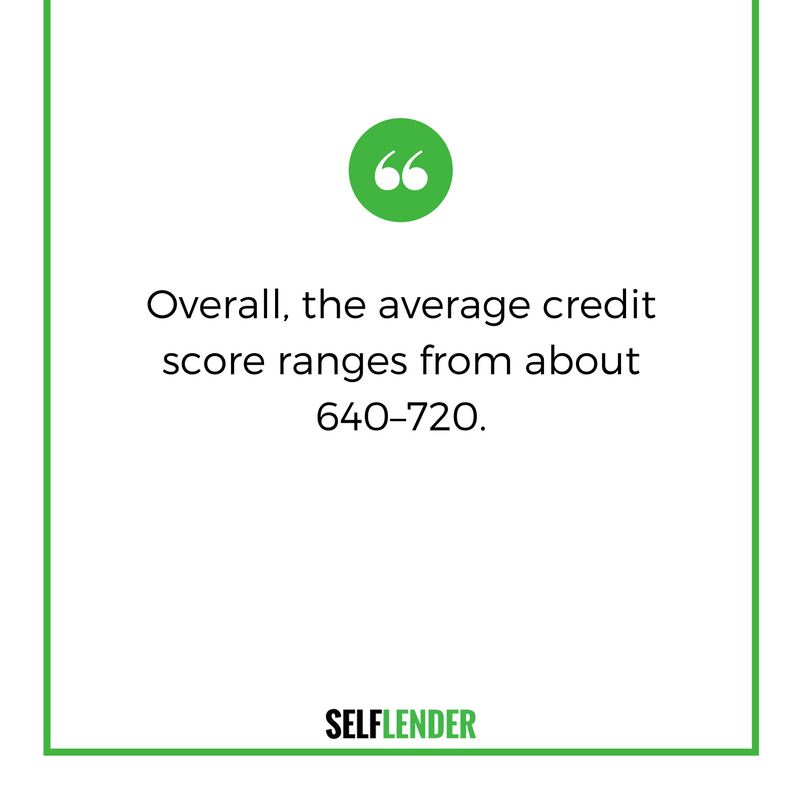 Overall, the average credit score ranges from about 640–720. People under 30 have an average credit score around 640. That is considerably lower than adults over 50, whose average score is closer to 700. So when comparing your score, take the “average” with a grain of salt. But a lender does not want to see an average borrower. Lenders look for those with good to excellent credit and reward them handsomely with lower interest rates and fees. And raising your credit score from an average score to an excellent score is achievable with a little grit and patience. 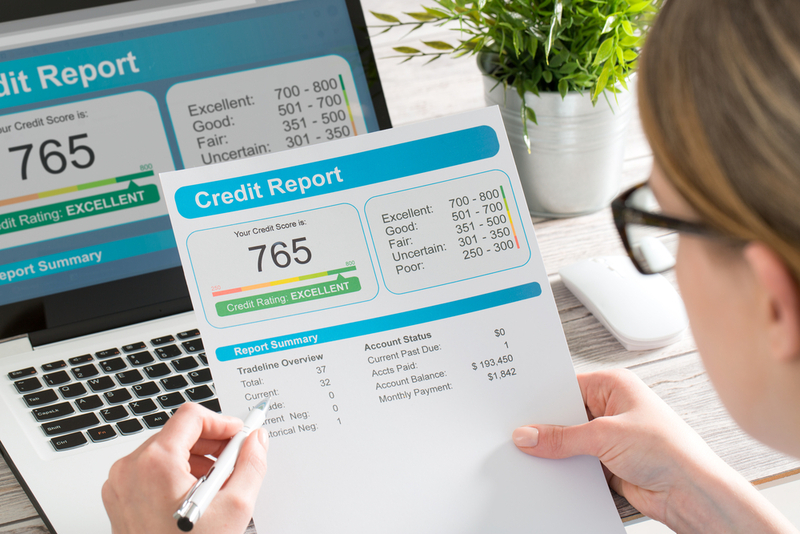 Raising your score is not an overnight process, so it’s important to begin now and maintain a good credit history. 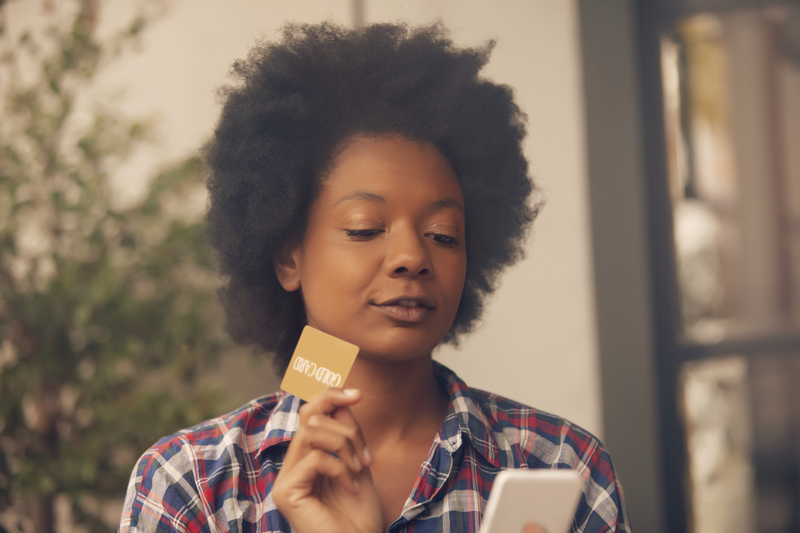 How can you take an average credit score to excellent? First and foremost, make on-time payments every month. This is the number one factor in your credit report. Then, control your debt, especially with credit cards. These may seem like free money, but credit cards come at a high cost if misused. Most experts suggest that you never utilize more than 30% of your credit limit. Start with responsible use, maintain a low debt, and pay EVERY bill on time. This will help you establish a credit history, and the longer the history is in good standing, the more you can benefit. 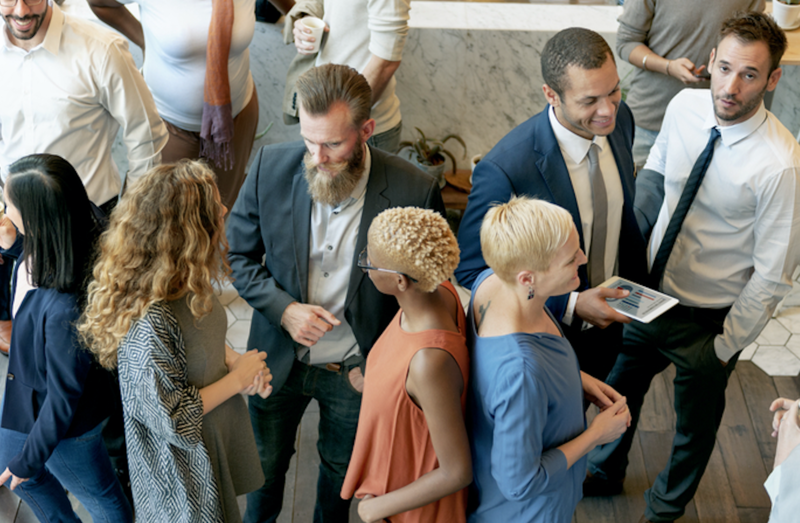 And if you want to diversify your types of credit — another thing creditors look for — consider installment options like a Self Lender credit builder account. The credit builder loan a great option for someone with below average credit looking to build a credit history.